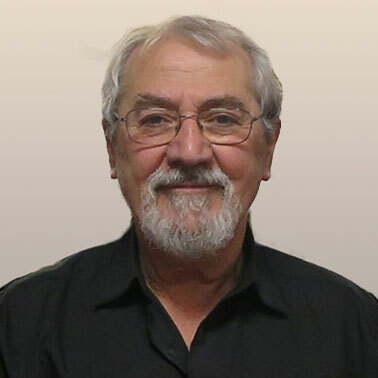 Artézi is an association of independent artists not expecting or accepting financial support – a price to pay for freedom. 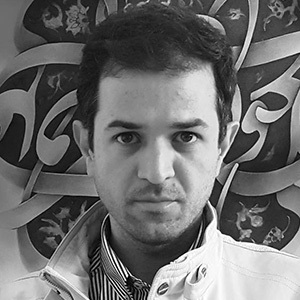 Ali Kianmehr was born in Teheran in 1982. 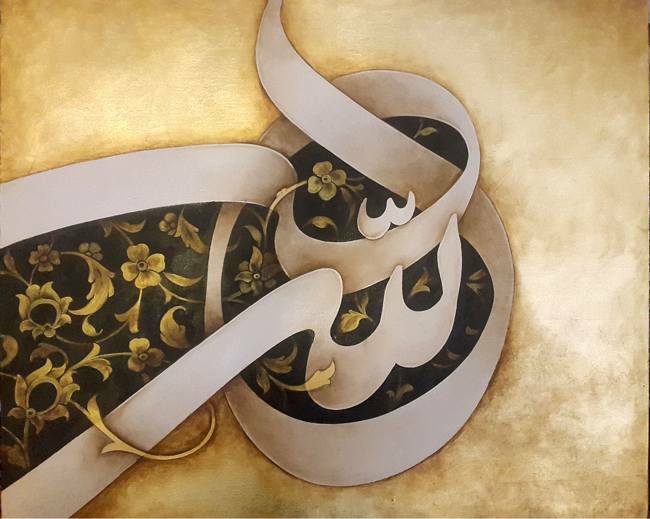 He educated in graphic design and Persian Calligraphy. 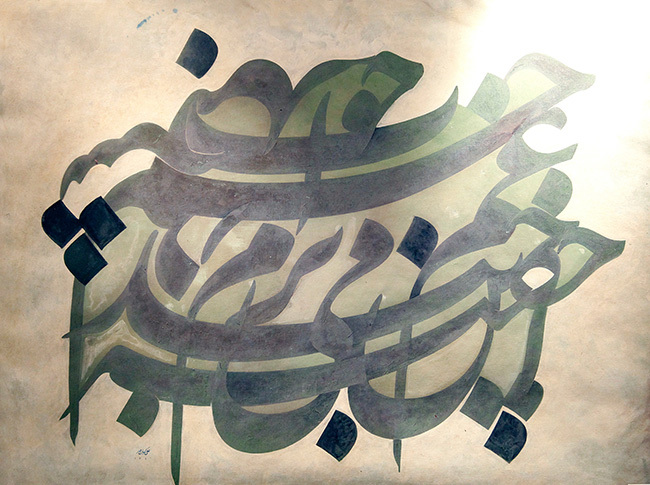 His calligraphy-paintings included in some exhibitions in Iran like “Tehrān museum of contemporary art”. 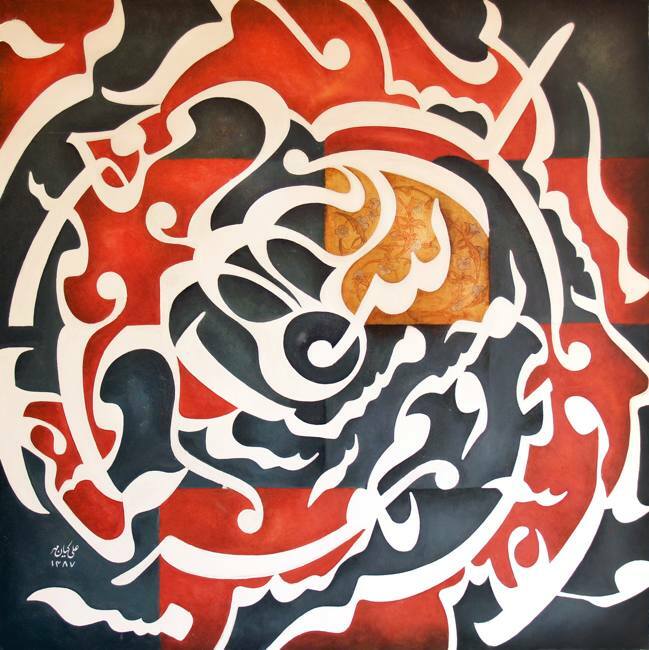 He is focusing on designing calligraphy and painting them on large canvases, and also teaching calligraphy-painting and typography.